This rose bouquet has been picked fresh from the farm to help you express your feelings in the most romantic way. A truly exceptional bouquet for a special occasion! O Romeo, Romeo, wherefore art thou Romeo? The price of roses varies depending on the varieties and seasons. 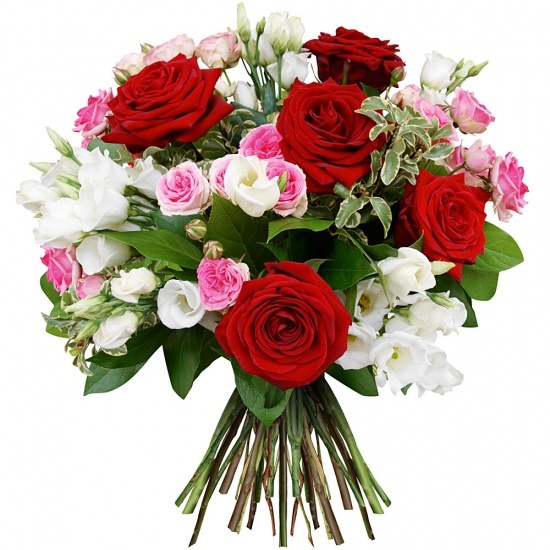 The number of flowers on a bouquet of roses can vary to ensure the price set.